This is my latest E.P. It’s 4 tracks of fresh acid sounds. 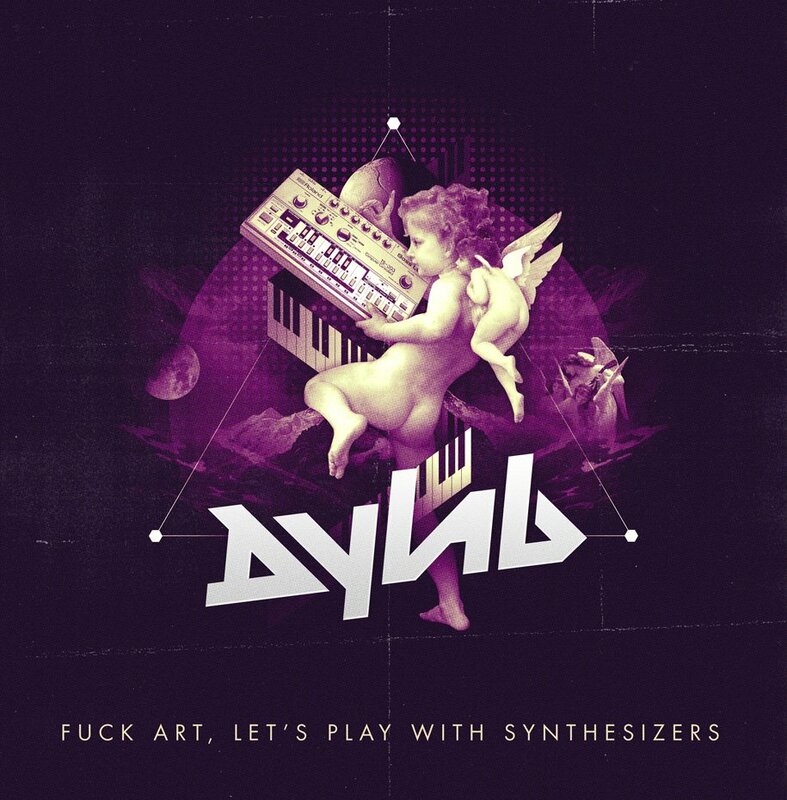 Dylan Davis or better known as dyLAB is an innovative producer from Australia, he is one icon in the world Detroit scene, he presents his new brilliant e.p. that includes 4 exclusive masterpieces.